Good afternoon, and Happy New Year! I’m really excited about these songs. I’ve been toying around with poem-versions of the tracks for a while, and introduced live audiences to them during my 2017 performances. It’s an honor to make them publicly available to you all, today. 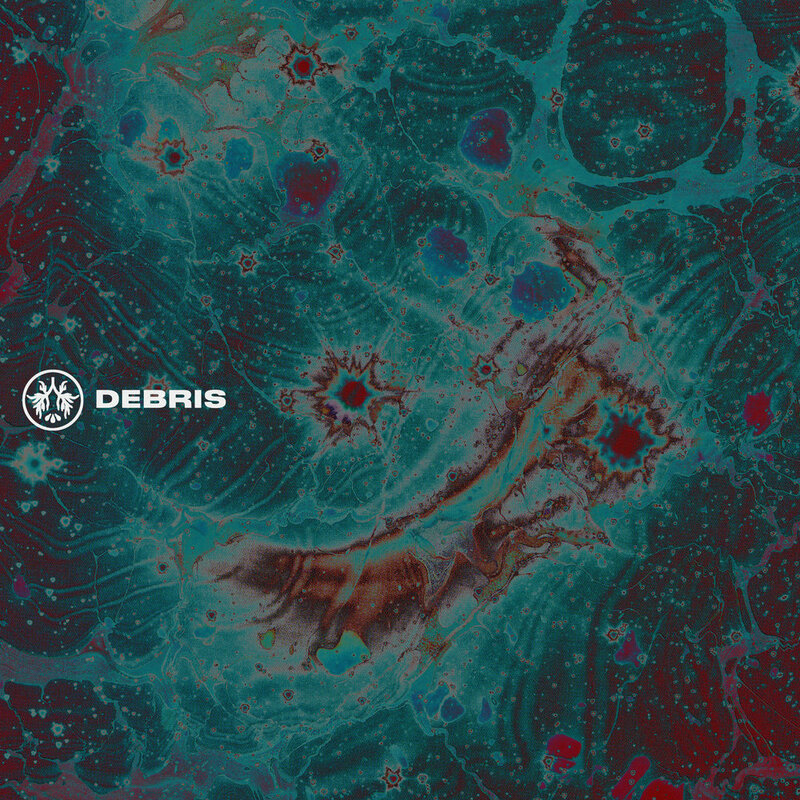 DEBRIS is also available on Spotify, and one of the best (and only) ways that artists benefit from streaming platforms is when folks add our work to your playlists for regular rotation. If you’d like to add either of these tracks - or any of my other work - to yours, I’d appreciate it. Thanks so much, guys! I’ve got a lot of plans for 2018, and it feels good to kick things off with a bang.